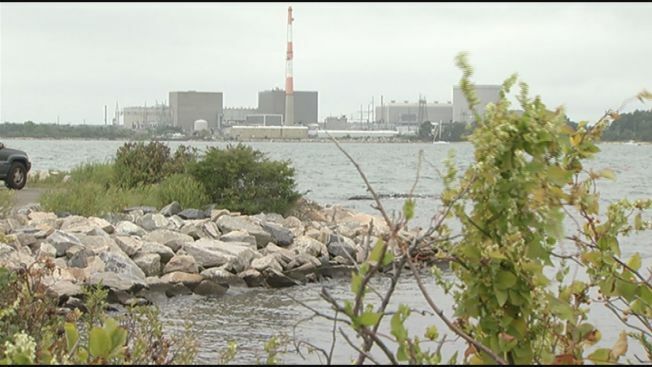 A deal between Dominion Energy and the state’s two electric utilities will keep the Millstone nuclear facility in Waterford operating for another decade, according to the governor’s office. The agreement is pending review by the Connecticut Public Utilities Regulatory Authority. The facility has 1,500 employees. Millstone is Waterford’s top employer and taxpayer and $29.7 million in local taxes, according to the governor’s office.